Hi, loves, hope you’re all well! 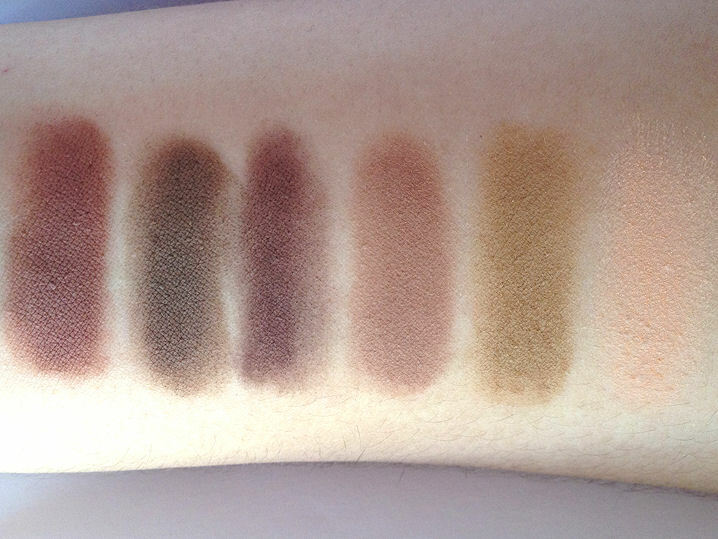 First I want to point out that not all of the eyeshadows in my MAC neutrals palette are from MAC. Some are from Makeup Geek (I pointed out which). Also, I know not all of the colors are “neutrals” in the sense that there are some purples and a green/brown duo chrome, but in general they’re mostly toned down colors. My bright purples, blues, greens, orange, darks, and black are in my MAC Color palette. 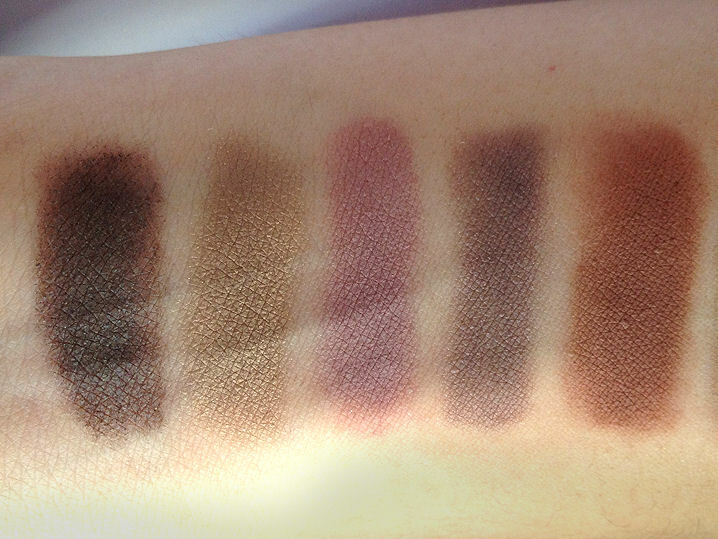 Note: This is a MAC palette and I removed the insert so more eyeshadows would fit inside. The reason I don’t like Embark is that it’s very dry, stiff, and hard to blend. Maybe I got a bad one but it’s not the same quality as the other MAC shadows. The reason it’s still in there is that I feel I just have to use it because I can’t justify throwing it away after what I paid for it. I just push it into my lash line with an angled brush for definition because it’s very hard to apply or blend otherwise. As you can see the palette is half way full so please give me some recommendations on eyeshadows that you love! They don’t have to be from MAC, just in a pan form or in a packaging that I can easily depot. I really love the colours you have here. Shale in particular looks so pretty! beaut colours! especially for autumn/winter! 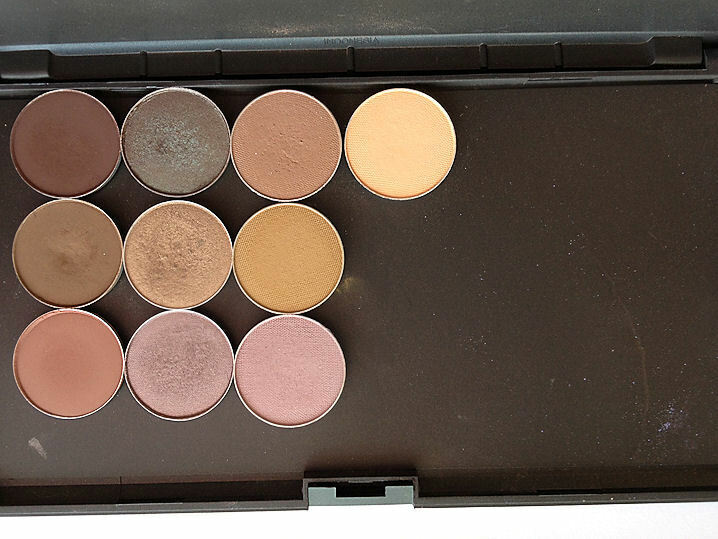 thinking of making my own mac palette! p.s changed my blog address! I love the colours – Embark is beautiful! Ahhh Shale and Unexpected look so pretty! Patina is just gorgeous, I need it! I love this post and the shades even more. 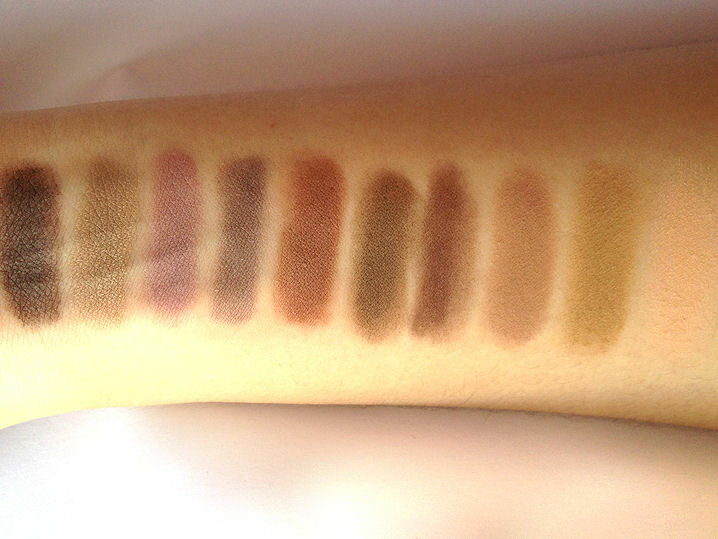 Perfect neutral pallet which you have customised! !